This was a nice short listen, and kept me entertained the whole way through. I mostly wanted to hear where I should consider playing next time I'm in Vegas. I'd say that mission was accomplished (but I'll have to listen again to be certain I got the right takeaway). 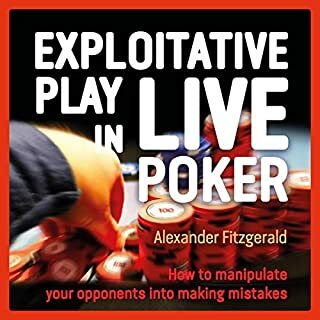 Plenty of side stories to keep things interesting, with just enough poker talk to satisfy the player in you. I'm going to have to check out Tyler's other books now. It was an enjoyable enough listen. I'll probably check out another one of his books, but at the end it didn't feel like there was a much of a story or any real substance to it. Great audiobook don't want it to end. Look forward to his next book. 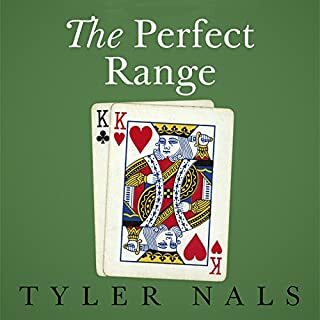 My favorite is the perfect range. Loved this book. Another great book from Tyler and another great narration by Adam. I hope Tyler can get Adam to narrate again in future books. Enjoyed following Tyler around during his felt hopper adventure in Las Vegas. The reader was easy to follow and the material was fun and fulfilling. 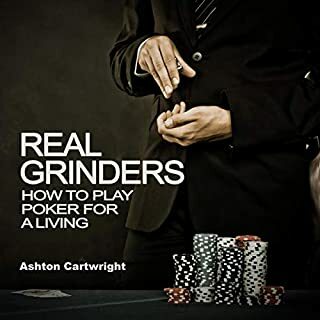 Definitely would recommend this book for any poker player as I am sure many of the situations will be relatable. 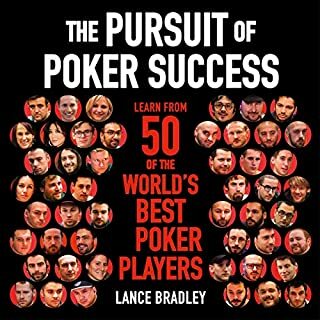 What happens in Vegas stays in Vegas, but this book would absolutely be an exception. Love his writing style! Keeps u engaged and waiting to see what/who will pop up next! 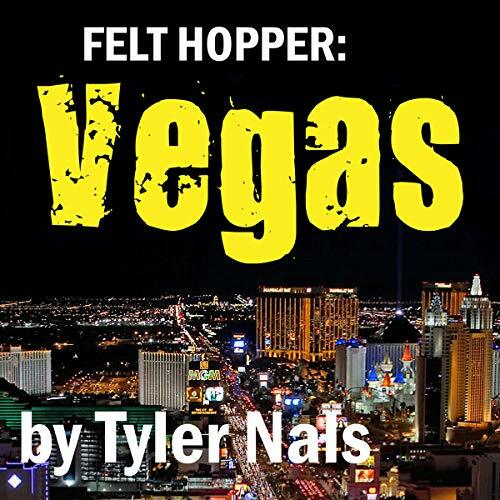 If u have read felt hopper FL then u will surely love Vegas. This one seems to have more focus on other players and there is no rating system for the joints, but just as good as the last! BTW can’t wait to read the 3rd book in the Dark Side of the Felt series, if ur into poker books they are a must read! 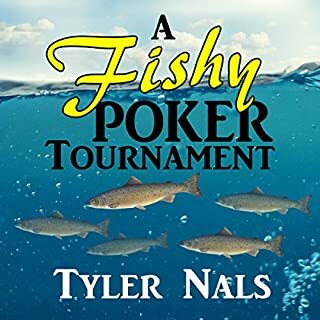 Tyler is hands down the best poker writer this side of the solar system!!! 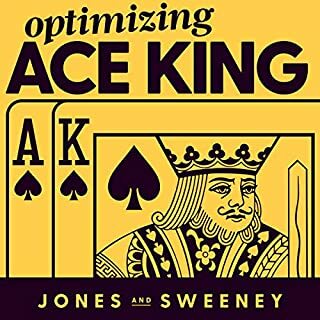 Tyler great job getting Adam to narrate this book... Tyler when you combine your writing skills and Adams narrative makes you feel like the listener is right there with you! I can’t wait for felt hopper Atlantic City!!! I loved the way you handled the bathroom situation but I won’t spoil it for other readers!!! Make sure to add more bathroom humor to Atlantic City!